The Center for the Future of Organization is an independent think tank at the Drucker School of Management at Claremont Graduate University. We strive to serve as a premier global hub for applied research and practical discourse on new paradigms of Leadership and Organization with special regards to the role of digital technologies as drivers of competitive advantage. We achieve this through customized research projects and think tanks, executive education and advisory, and by a global virtual platform for knowledge development and exchange. In the tradition of Peter Drucker, we work across disciplines, combining conceptual depth with practical applicability and ethical responsibility. In the spirit of bridging communities we work in close collaboration with thought and practice leaders from academia, business, and consulting and a high-level network of corporate supporters from across the globe. Together, these elements form a unique multi stakeholder network and learning architecture. 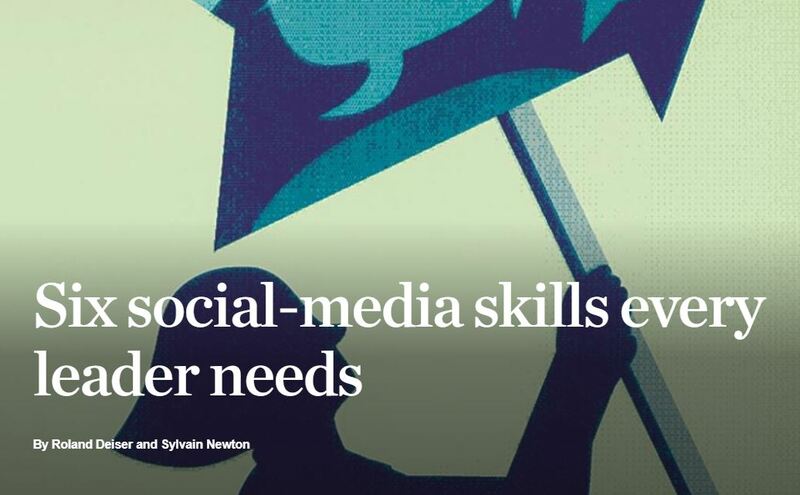 No ivory tower research for academic journals but relevant action research that helps organizations to master the challenges of a digitally connected world. 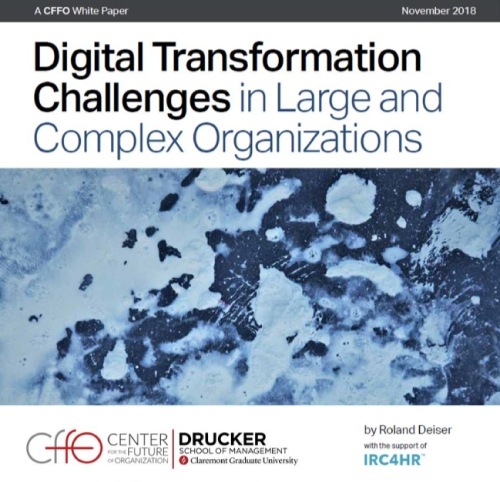 Designed to contextualize insights from our research and think tanks to provide tangible and actionable perspectives for transformational change initiatives. Platforms for an ongoing exchange on conceptual frameworks and practical challenges. 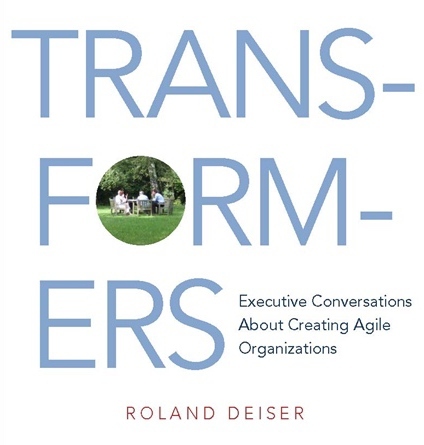 Roland Deiser is a Senior Drucker Fellow and serves as the Founder and Executive Director of the Center for the Future of Organization. Prior to his engagement with the Drucker School he served for 10 years as a Senior Fellow with the Center for the Digital Future at the University of Southern California (USC). 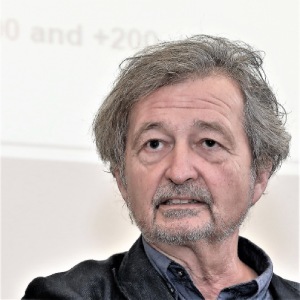 Roland is a Associate Professor of Political Science and has held teaching and senior research positions at numerous universities in Europe and the United States. He has published three books and more than 40 articles in scientific and professional journals and books. Throughout his career, Roland put a strong emphasis on linking academia with practice. He was the founding Dean of DaimlerChrysler’s Corporate University and is the founder and Chairman of the Executive Corporate Learning Forum (ECLF), a global network of more than 60 major multinational corporations from 14 countries that jointly explore how to develop and sustain strategic capabilities in fast changing environments (www.eclf.org). Roland is an advisor to Fortune 100 companies and entrepreneurial start-ups alike. He has been working in advisory and board positions with major global players such as BASF, Bertelsmann, Credit Suisse, Deutsche Telekom, E.ON, SAP, Siemens, or Xerox as well as with emerging growth companies, primarily in the digital media convergence space. He has also served as an expert for the German Federal and State Commission on the impact of the Internet on the future of universities. 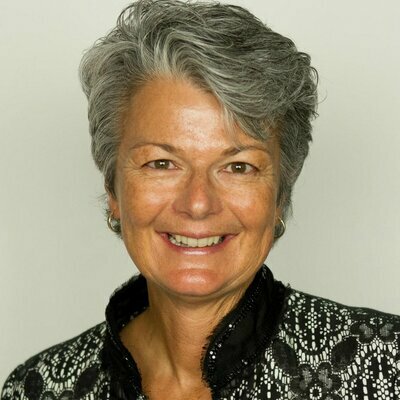 Jenny Darroch is the Henry H. Hwang Dean of the Drucker School of Management and a Professor of Innovation, Entrepreneurship, and Marketing. Her research and teaching interests sit at the marketing and innovation interface. In this capacity, she has examined macroeconomic policy that fosters innovation; behaviors and practices within organizations that lead to more innovative outcomes; and definition of innovation itself. Jenny’s interest in markets led to her latest book, Why Marketing to Women Doesn’t Work. The book is essentially an exploration of market segmentation and was written in response to how poorly marketers seem to understand the role of women today. Jenny is deeply interested in Drucker’s work on a functioning society and inspired by the United Nations Sustainable Development Goals for 2030. She is using her interest in macroeconomic policy, innovation systems and human capital to examine at how organizations and economies can be more innovative, but in a sustainable way. Professor Jaworski joined the Drucker School in 2012 after having served as IMD’s executive vice president for North America, expanding the Switzerland based school’s reach into the United States, Canada, and Mexico. Prior to working at IMD, Jaworski spent a decade as a senior partner of the Monitor Group, a global management consulting firm. During his Monitor career, he co-founded and co-led two of the global practice areas – the e-commerce practice and the executive education unit. Among other activities, he was a senior team member of a number of significant, multi-year corporate transformations. 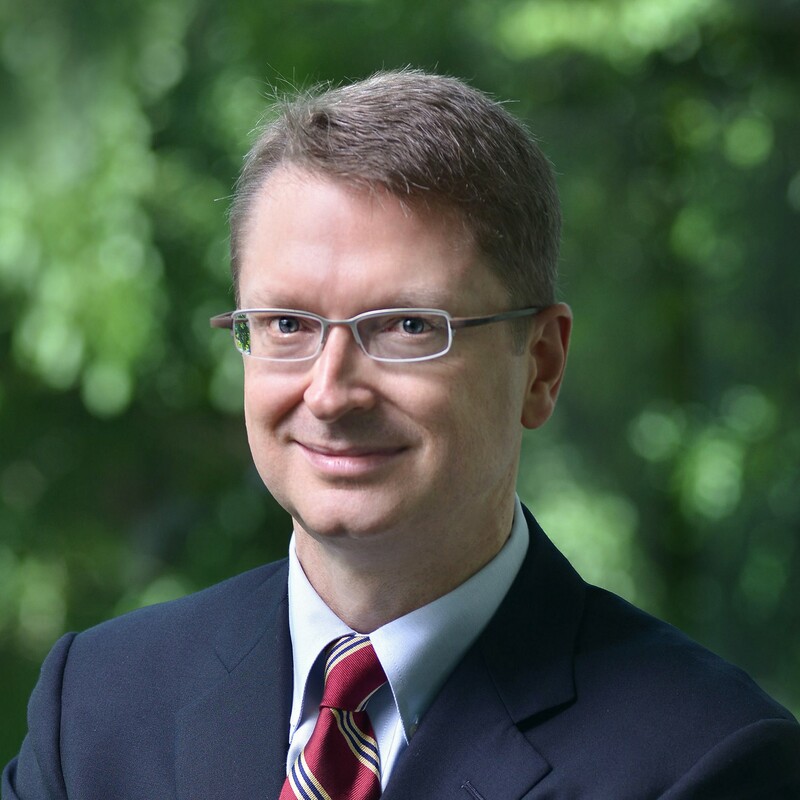 From 1996 to 1999, Jaworski served as the Jeanne and David Tappan Marketing Fellow and a tenured full professor of marketing at the University of Southern California, where he ranked as one of the top five marketing scholars based on number of publications and citations. He has also served on the faculty at the University of Arizona and as a visiting professor at Harvard Business School, as well as on the review boards of the Journal of Marketing and the Journal of Marketing Research. He is the co-author four textbooks on e-commerce and has taught topics including leadership, corporate strategy, and service management. Bob Pickard (@bobpickard) is a respected leader in the international public relations industry, and an expert in corporate communication, social public relations and leadership image. He was recently listed in PR Week of London’s ‘Global Power Book’ as one of his industry’s most influential executives. The co-founder and principal of Signal Leadership Communication Inc., Bob specializes in social media and PR counsel for executives and organizations dealing with digital disruption, especially on image, issues, relationships and reputation. Before Signal, over 25 years Bob built multinational PR consulting businesses based in the United States, Japan, Korea, Singapore and Canada. His positions included Asia Pacific CEO of Burson-Marsteller, North Asia President of Edelman, and Founding Partner/EVP of Environics Communications. A member of the Canadian delegation to the UN Earth Summit at Rio de Janeiro Brazil in 1992, Bob has a long record of involvement in sustainability, corporate social responsibility, and climate change communication advocacy. He has often appeared in the media, including The Wall Street Journal, BBC World News, CBC News, Bloomberg BusinessWeek, Channel News Asia, China Central Television (CCTV News), The Globe and Mail, etc. After stepping down from his executive role in IBM by end of 2005 concluding a 32 years career in the company, Richard Straub has taken on a working portfolio at the intersection of Academia and business. This includes the roles of the Director of Development at the European Foundation for Management Development (EFMD), Secretary General of the European Learning Industry Group (ELIG) and Senior Advisor to the Chairman IBM Europe, Middle-East and Africa. In preparation of the Centenary Peter Drucker Forum to be held in Vienna in November 2009 he established the Peter Drucker Society of Austria of which he is currently the President. 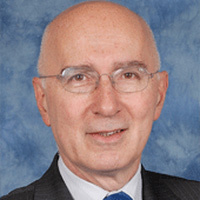 In the course of his international IBM career Richard Straub held various executive line and staff positions in IBM such as Assistant General Manager PC Marketing for IBM Europe based in Paris, global Chief Learning Officer based in the US and Director of Learning Solutions for Europe, Middle-East and Africa. For the last 10 years he has been increasingly involved in European Union level industry initiatives in the area of skills, lifelong learning and innovation as Chair of the European Career Space Consortium (ICT skills and new University curricula required for the 21st Century Economy), the Living Labs Policy Group and the Open Innovation Strategy Group. Richard is married with Ilse and has 2 children and 4 grandchildren. 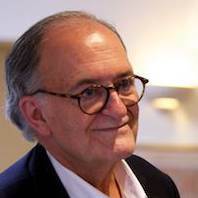 Leandro Herrero has pioneered the concept of Viral Change™ – an innovative approach to creating large scale behavioral and cultural change in complex organizations. He is the author of several books on the subject of leadership and the management of change, including Homo Imitans, Viral Change, Disruptive Ideas, New Leaders Wanted and The Leader with Seven Faces. A psychiatrist by background, Leandro spent many years in hands-on leadership positions in global companies before founding The Chalfont Project Ltd, a consulting group dedicated to 21st century organizational architecture and design. He is also the founder and chairman of the Viral Change ™ Global network of companies. Leandro is frequent speaker at international conferences and serves as a senior advisor to Boards and top management teams of large organizations on issues of change, leadership, human collaboration, organizational branding and innovation. He holds a Medical Doctor degree from the University of Barcelona, and an MBA from Henley College. He lives in Beaconsfield near London, UK. Dr. Mark Abdollahian is one of the world’s leading experts in data driven strategic decision making, with special emphasis on advanced predictive analytics. His global experience spans national policy, corporate strategy, economic development, finance, public-private partnerships, M&A and business process reengineering. 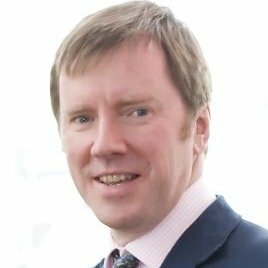 Mark creates, architects and implements enterprise class data and strategy analytics used by the US Government, the World Bank and the United Nations as well as private sector companies worldwide, including Arthur Andersen, Motorola, McKinsey, Raytheon, British Aerospace, Chevron and DeBeers. Dr. Abdollahian develops, manages and applies behavioral and predictive analytics to strategic and operational issues across government and business, focusing on bringing to market next generation innovations today. Dr. Abdollahian is author of dozens of articles and two books on data driven strategy across business, politics and economics. He is a board member for several private and nonprofit enterprises and lectures to audiences worldwide. 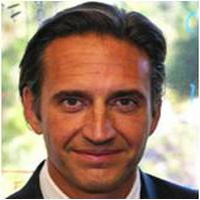 Dr. Abdollahian is a Full Clinical Professor at the Division of Politics and Economics, Claremont Graduate University, cofounder of Sentia Group, and currently chief executive officer of ACERTAS. In addition to his degrees in Political Science, History, and French from Case Western Reserve University, Dr. Abdollahian holds a Master’s degree in Foreign and Defense Policy and a Ph.D. in Political Economy and Mathematical Modeling from Claremont Graduate University. Andy Binns works with CEOs and senior teams through major strategic transformations. His specialty is working with successful firms to generate momentum for change from a position of strength. Andy has 20 years of experience working as both an external and internal consultant, at McKinsey and IBM, and as a line manager in technology companies. At the IBM Corporation, was given an award by IBM’s Vice-Chairman for his work with IBM’s global ‘emerging business opportunities.’ He leads the Boston-based consulting firm, Change Logic, which applies the research and methods of Andy’s co-founders, Professor Michael Tushman form HBS and Professor Charles O’Reilly from Stanford. Andy is a frequent guest speaker and lecturer both for companies and business schools. 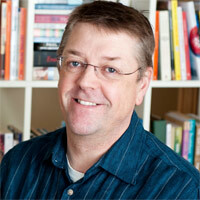 Andy has published widely on the topic of innovation, leadership and transformation. He is a co-author of articles on ‘ambidexterity’ and strategic renewal in the Harvard Business Review and Sloan MIT Management Review, and also, a forthcoming book chapter, with Professor Tushman, on ‘Getting Started with Ambidexterity.’ He attended Sussex University, New York University, the Chartered Institute of Marketing and Loyola University Chicago, and holds degrees in political science, business and organizational psychology. Andy is a former Chairman of the Board of Stakeholder Forum, a not-for-profit that works on international governance processes on sustainable development. He is an advisor to ‘Social Innovators’ through the Boston-based Social Innovation Forum. Arvind Bhambri specializes in strategic change, competitive strategy, global business development, and leadership. He has twice received the Golden Apple Award for MBA instruction. In a 2008 special report on executive MBA programs by the Wall Street Journal, Professor Bhambri was profiled as one of fourteen best Executive MBA professors worldwide. In 2009, he received the Evan C. Thompson Award for Learning and Teaching Innovation. Professor Bhambri has served on the faculty of USC’s Marshall School of Business for more than 30 years. In addition, he has served on the faculty of the Getty Museum Leadership Institute, Bocconi University, University of Hawaii’s Advanced Management Program, and the Owner Managed Business Institute in Boston. He is also a seasoned top executive coach and has been advising top executives and boards on issues of strategy, organization and leadership since more than 30 years. Among other projects, he was significantly involved in the design and implementation of GE’s famed Work-Out program. Arvind holds a Doctorate in Business Administration from Harvard University and a Master in Management from the Indian Institute of Management. He lives in Pasadena, California. Sven Hackmann is a business leader with an extensive background in technology innovation, business incubation, complex transactional negotiations and venture investing. Throughout his career he has developed strategies and businesses across sectors including transportation, energy, municipal infrastructure and healthcare. His background uniquely combines leadership experience in global corporate contexts with the entrepreneurial start-up world. Svan currently serves as Managing Partner at Rapid Venture Partners, an early stage innovation and venture development firm, which creates sustainable businesses through de-risked partnership models and superior operating performance. Previously, Hackmann served as Executive Vice President of Veremonte, an international investment and holding company based in London, where he was responsible for developing Veremonte’s growth strategy, including acquisitions, equity investments, joint ventures and partnerships. In that capacity, he worked on the development of Formula E, the first FIA sanctioned all-electric race-car series. Prior to joining Veremonte, Sven spent twelve years in senior leadership roles with Siemens where he was widely recognized as an intrapreneur for supporting the launch of multiple businesses. As Vice President of the Siemens US Cities Program, he was responsible for the organizational development, roll out and ongoing success of Siemens’ strategic initiatives related to Smart Cities and infrastructure development in the United States. 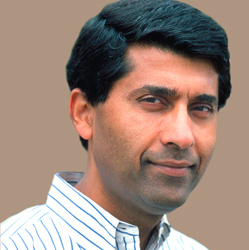 Within Siemens Healthcare, he was instrumental for developing the company’s entrepreneurial healthcare business. Roddy Millar is the Co-Founder of IEDP.com, a unique online database for finding (and finding out about) executive education. He is also the CEO of IEDP-Ideas for Leaders, a fast-growing library of insights from global thought leaders and scholars on issue relevant for managers and executives. In addition, he is the editor-in-chief of “Developing Leaders”, a quarterly magazine with a focus on Executive development, learning, and organizational change. Roddy received his Master degree of Arts in Economic and Social History from St. Andrews University, and his MBA from the University of Houston. 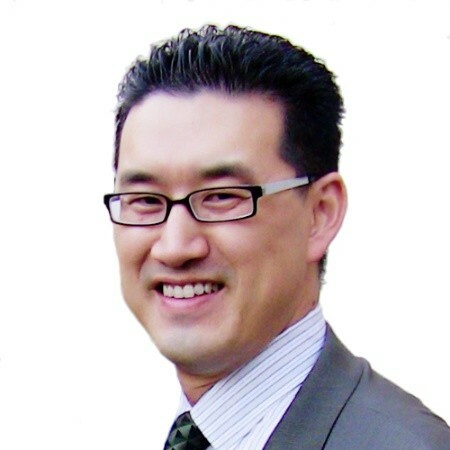 Leonard Lee is the Founder and Managing Director of neXt Curve, a San Diego-based research advisory firm specializing in helping enterprises identify and pursue value opportunities forming at the nexus of emerging technologies that are shaping an increasingly digital global economy. Leonard is a former Managing Partner with Gartner Inc. and Associate Partner with IBM and PwC. 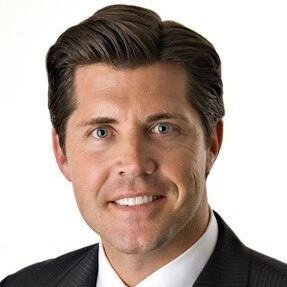 He has extensive experience helping Global 500 companies drive business innovation and value through digital technologies and has helped top technology firms with their go-to-market strategies for their products and services. 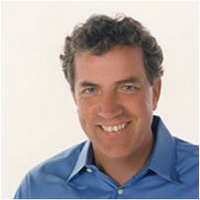 As an associate partner with IBM’s Electronics Center of Competence, he led collaborations with IBM Research in first-of-a-kind projects applying emerging technologies such as artificial intelligence (Watson), advanced analytics and modeling, 3D printing and what is now known as the Internet of Things across a wide range of supply chain, predictive maintenance and resource optimization use cases. Leonard’s experience covers multiple industries, having led innovation and transformation initiatives for leading corporations in entertainment & media, telecommunications, financial services, energy, pharmaceutical, and the technology and electronic industries. Among other projects, he led the integration programs for some of the largest M&A transactions in the pharmaceutical and technology industries, as well as global digital strategy initiatives for an oil & gas major and a leading technology company. Our blog is not meant to be a one-way street but rather a platform for dialogue and exchange. We invite thought leaders, academics, executives, consultants, and anyone who wants to contribute insights on the Future of Organization to share their perspective and experience. Please contact us if you are interested in a guest contribution. Please contact us and join our mailing list if you want to learn more about the activities of the Center.